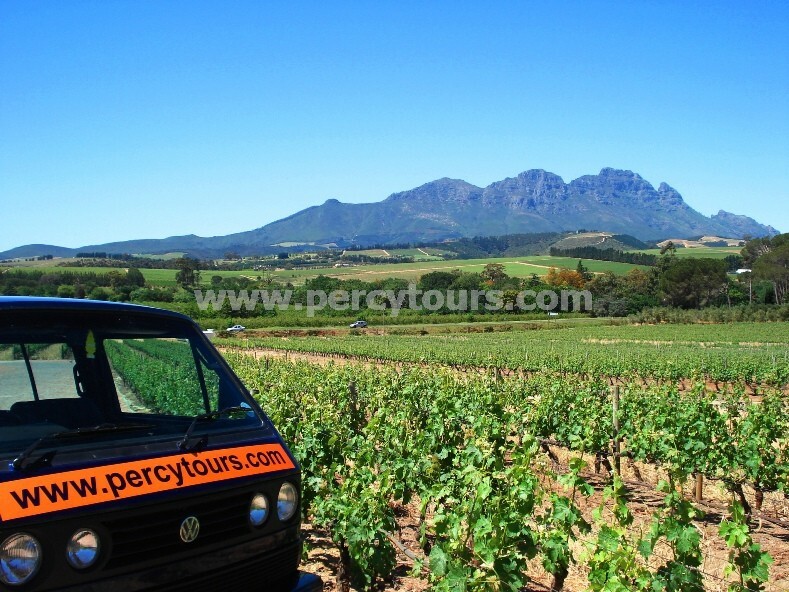 Percy Tours specialise in designer tours (and transfers) of Hermanus, Cape Town and the Western Cape regions, that are totally tailor-made to suit your individual requirements. With Chauffeur Tour Guides in luxury minibuses, we offer you high flexibility to explore this incredibly scenic region. Wine Tours, Safaris, Whale Watching, Great White Shark cage diving, Micro-lighting, Quad biking, Horse riding, Cape Floral Kingdom and over 300 tourist activities to choose from. Accommodation researched, arranged and booked – covering the entire spectrum of places and prices. All sorts of tourist activities arranged and booked.